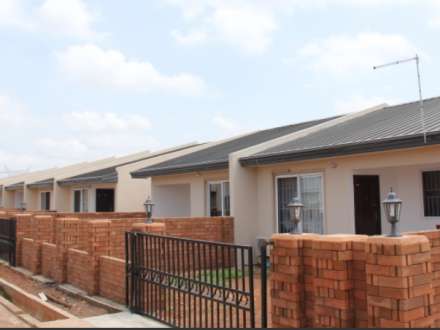 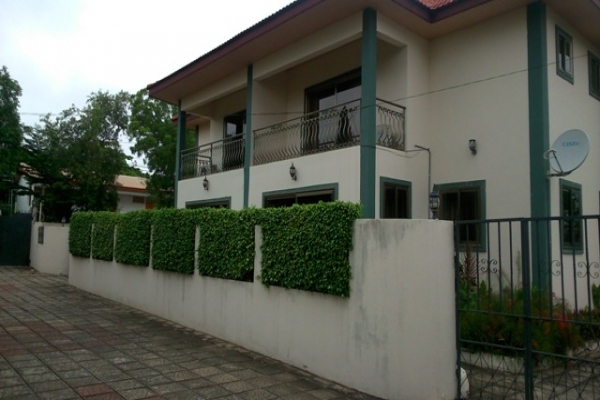 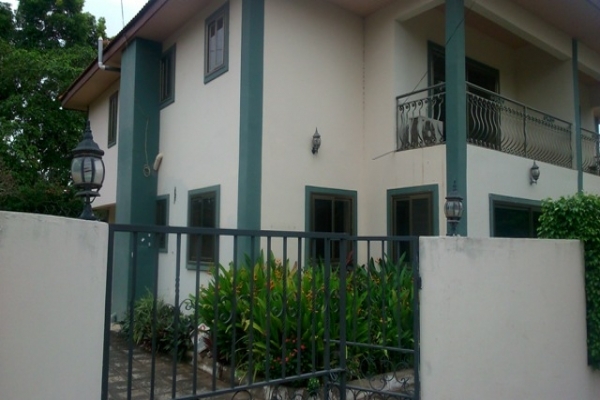 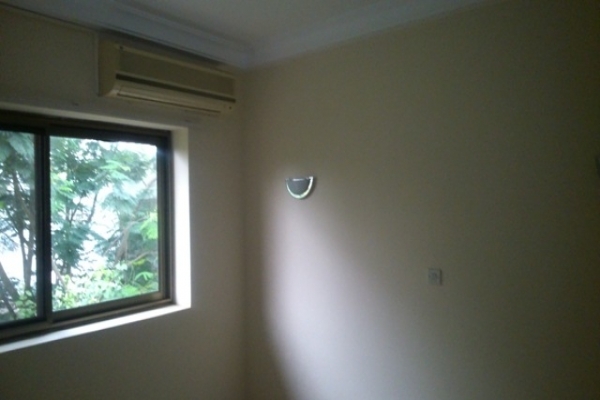 3 Bedroom semi detached townhouse located in the heart of Airport Residential Area to let. 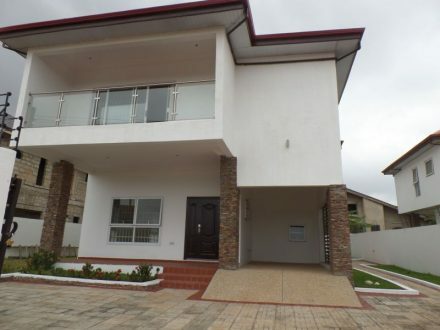 Property is very close to the Cuban Embassy, 3 minutes from Koala Supermarket, 8 minutes to Accra Mall and Marina Mall and 10 minutes to the Kotoka International Airport. 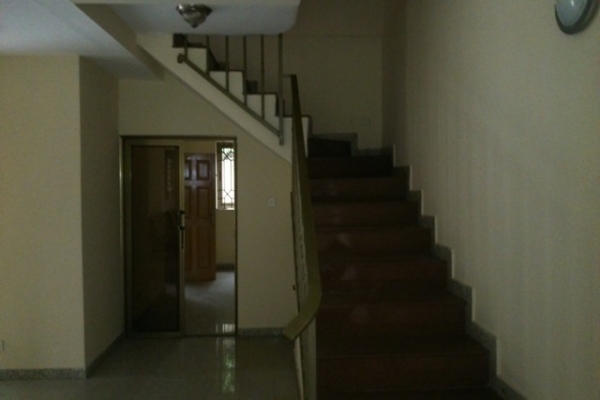 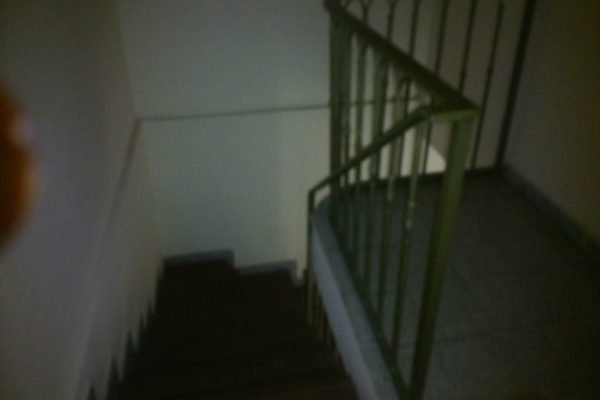 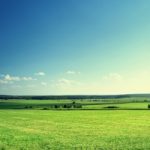 Property will be suitable for residential and office use. 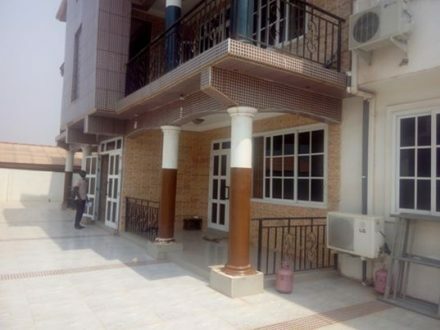 Facilities include 24 hour security, backup generator, backup water supply and both private and communal parking. 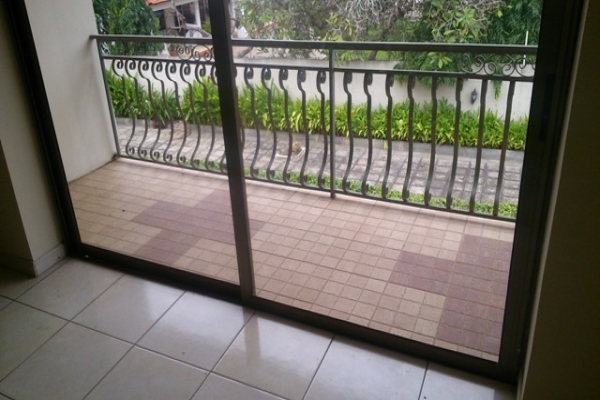 Property needs a bit of cosmetic and the landlord is prepared to repair it. 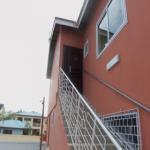 It is gated, self contained and unfurnished. 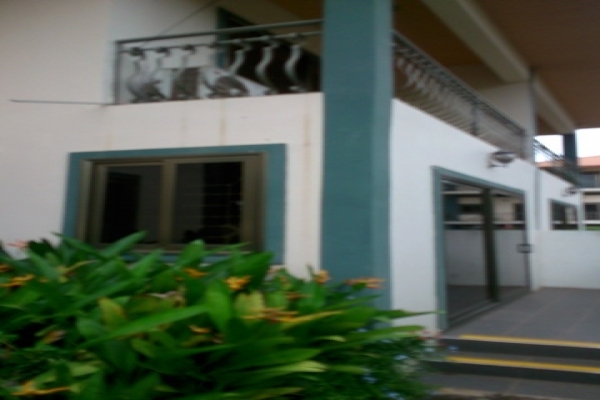 It has a kitchen, living room, dining room, guard post, balcony, small garden, air conditioning, and a study.